You’ve just made a large investment in a vehicle. First Canadian has a range of products to help you protect that investment. 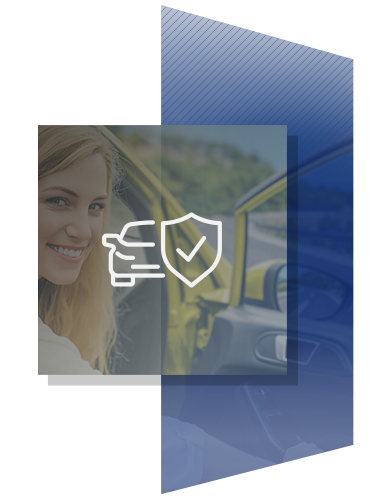 Learn more about the offerings of the largest provider of aftermarket mechanical breakdown, security protection, and appearance protection products in Canada. With the cost of repairs increasing an average of 5% per year, an expensive repair can be a financial burden. 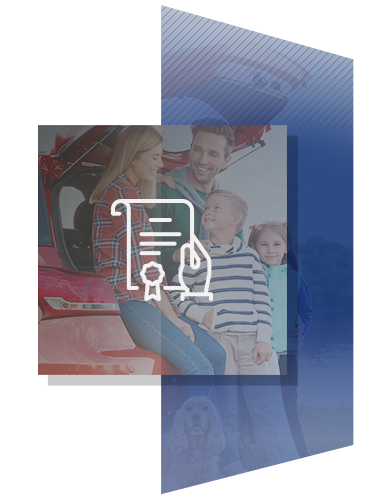 First Canadian Protection Plan (FCPP) can eliminate those worries with a selection of protection plans to guard you against these unplanned expenses. Experience-Based Refund – You can apply for a refund as soon as the policy has expired by a certain time and you have not used the program. Refunds are based on the amount you originally paid for the Policy, up to a maximum of $2,000 and less your deductible. Some restrictions may apply. Contact one of our Financial Services Managers for details. 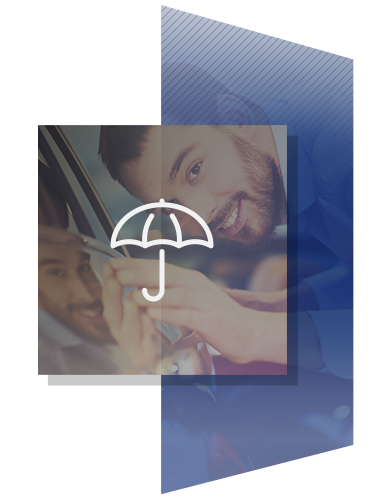 FCI helps ensure that in the event of your covered death or disability the insured vehicle payments will be made to your lender to reduce or eliminate debt. Life Insurance – The insured balance owed at date of death is paid to the creditor. This provides your family with an asset as opposed to a liability. Disability Insurance – Benefit payment will be forwarded monthly, directly to the creditor for each day of Total Disability. Payments will be made until you are able to return to work and no longer totally disabled, or your insured indebtedness is paid out in full (whichever occurs first). Coverage is in place 24 hours a day, 365 days a year. Interior Protection – Platinum Shield Environmental Interior Protection conditions the interior leather/vinyl, creating a barrier that locks in the essential oils and pigments. It coats the area in an ultraviolet sunscreen while still allowing the material to breathe. The invisible barrier also ensures spills are cleaned up to avoid permanent staining. In fabric, it penetrates each individual fibre to repel moisture and dirt. The treated fabric, leather, or vinyl remains open and breathes, with no irregular texture, off-colour change or odour left behind. Paint Protection – Here in Northern Ontario with four seasons, our vehicle’s paint goes through a lot. From sun’s ultraviolet rays, dirt, pollutants, road salt and moisture, you have the perfect cocktail for a dulled finish. Our Platinum Shield Paint Protection paint has long-lasting sealants to enhance the paint’s clear coating. It bonds to the surface, completely sealing the paint away and protecting the paint from road salts, acid rain, tree sap, bird droppings, bugs and, of course, the sun’s harsh rays. You’re left with a smooth, durable finish that protects your vehicle against the harsh Canadian environment. No need to wax! Rust Protection – Take an environmental turn in your fight against rust with the latest technology. A microprocessor generates a repetitive pulsing current, reducing the oxidation of metals. The current stretches across both sides of the car’s sheet metal panels. From floorboards to above the window line, it spreads to the little extra areas most conventional products can’t reach, like the roof, inseams, and outer panels.